What does Stallone have lined up after RAMBO V? 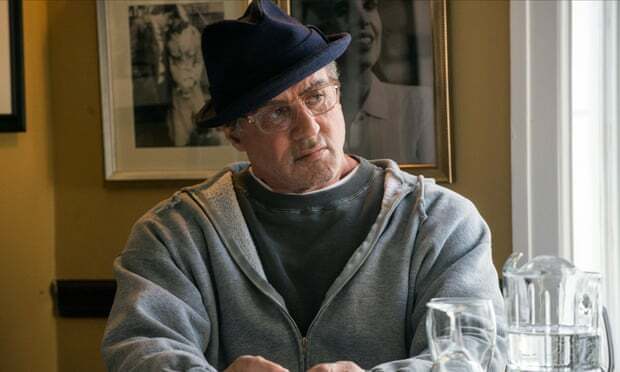 According to Deadline, Sylvester Stallone has lined up a few post-RAMBO V projects through his production company, named "Balboa Productions", which he formed earlier this year. The first and most well known property is HUNTER. This one almost became the basis for the fifth Rambo installment. HUNTER, which is an adaption of a novel by James Byron Huggins, tells the story of a tracker (cleverly named "Hunter") who is tasked with hunting down and stopping a half man/half beast hybrid that was created by a rogue government agency. The next is called GHOST and it is slated to be an adaption of the memoir of the same name. The memoir's subtitle is "My Thirty Years as an FBI Undercover Agent". It tells the story of Michael McGowan who completed more that fifty undercover assignments as an agent for the FBI. The final project I'm going to mention is both the biggest departure for Sly and the one we know the least about. It's titled SAMARITAN and all that's known about it is that it's a dark take on the superhero genre and it's being developed as a starring vehicle for Stallone. Well. It definitely looks like he's keeping busy and as a fan of ol' Rocky, that makes me pretty happy. What do you guys think? 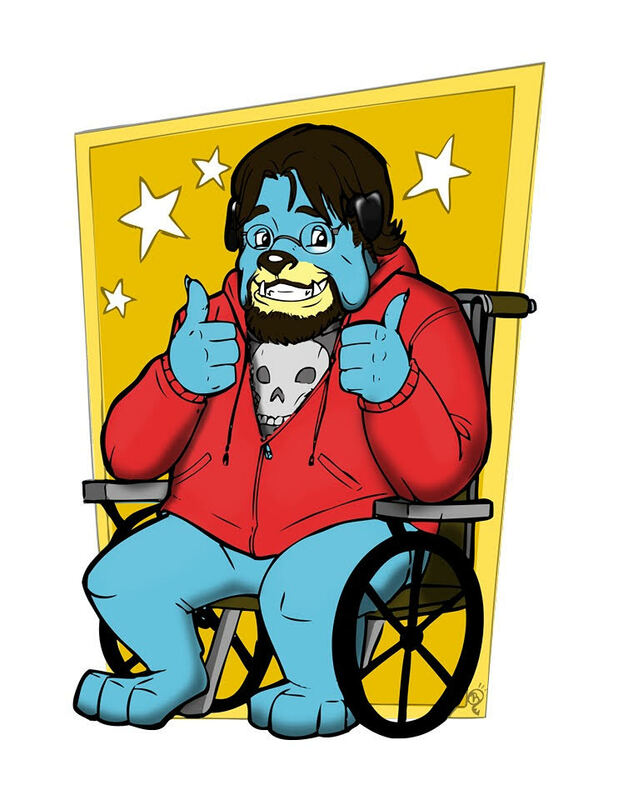 Excited for any of these projects or do these feel like possible missteps for Sly? Let us know!